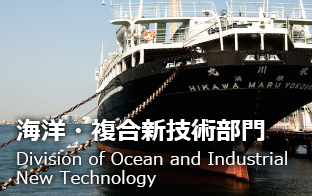 Institute for Innovative Science and Technology is the research institute affiliated with Graduate School of Engineering in Nagasaki Institute of Applied Science toward new era. 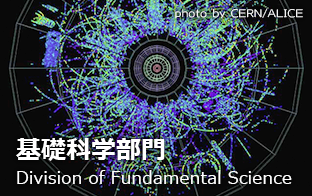 Donated Fund Research Project “Quantum Measurement Science” started on April 1st. 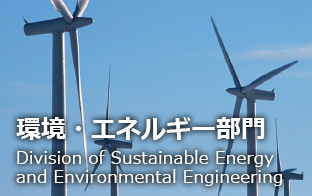 This division has wide variety of research topics in sustainable energy and environmental engineering. Those are sustainable energy utilization, next generation batteries, biomass and bioenergy, carbon offset from agriculture, ICT environmental management. This division has a variety of arts (e.g. Naval architecture, Machinery engineering, Aerospace engineering, Civil engineering) are combined and utilized for studying and developing various new technologies. This division has a variety of arts (e.g. 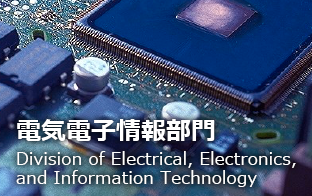 Engineering, Information Technology, Medical Care, Robotics) are combined and utilized for studying and developing various new technologies for saving-energy, disaster-prevention and a better life based on ICT. 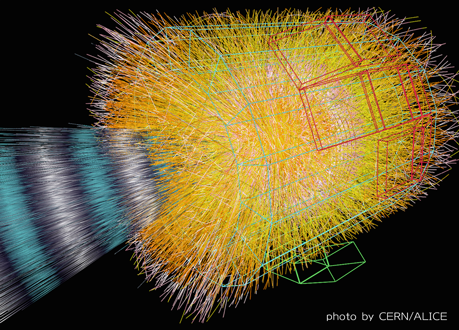 This division has wide variety of research topics in fundamental science. 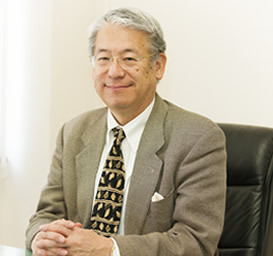 Those are high energy particle and nuclear experimental physics, superstring theory, theoretical study of high temperature super-conductivity, quantum measurement technology, evolutionary ecology. We research and develop on innovative science and technology towards achieving sustainable societies and contribute to industrial revolution and regional vitalization. Copyright(C) NiAS IIST ALL Rights Reserved.